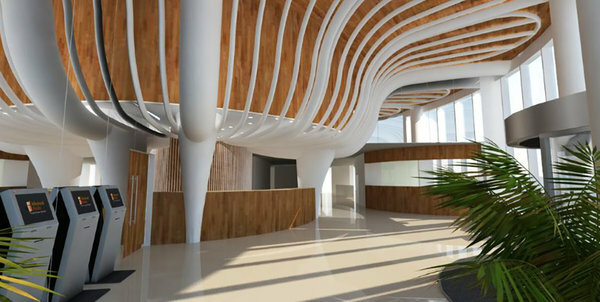 Every year hotels around the world compete for corporate business. 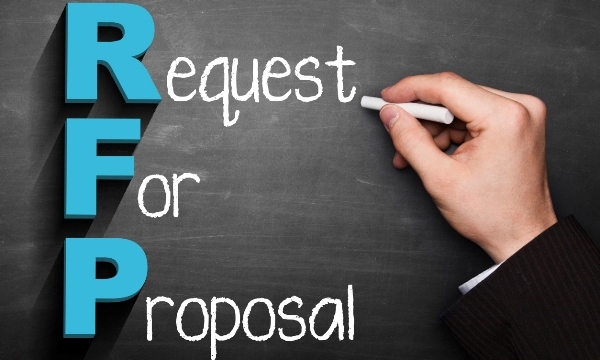 The “RFP season” as it is known in the industry, involves corporate travel managers sending an RFP (request for proposal) bid to a hotel from a client such as IBM, Vodafone or HSBC. 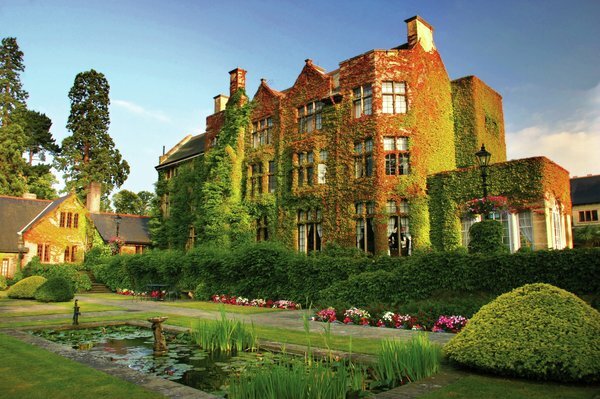 While the contracts for these clients can be extremely lucrative for a hotel, RFP submission can be a daunting process to most hotel managers. Particularly for the independent properties who often lack a dedicated sales manager. 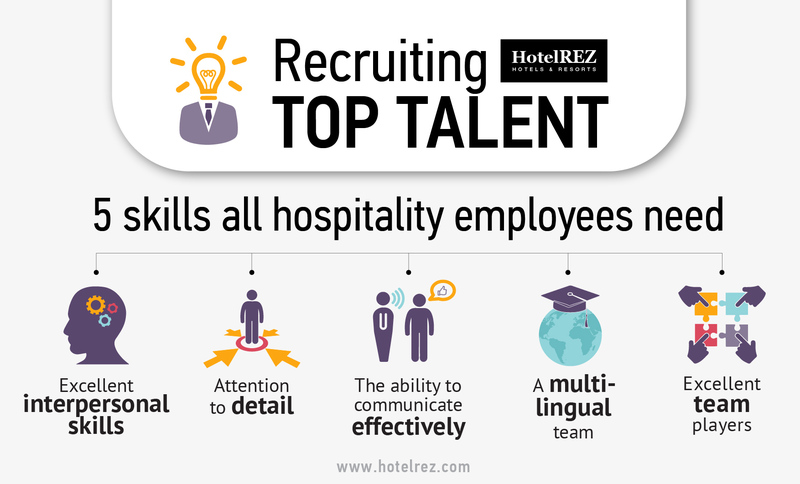 HotelREZ Hotels & Resorts currently offers an online tool, REZtoMarket, aimed at simplifying the laborious submission process, which combines the numerous RFP tools that corporate clients use, into one easily accessible and centrally managed RFP tool. However using an online tool to respond to RFP bids is only one part of the business opportunity; there are many corporate RFPs that a hotel may qualify for, but due to a lack of awareness or oversight from a travel manager, the hotel may not be invited to submit a bid. For most independent hotels, this is sadly where they loose most business to competitors, in particular the branded chains. 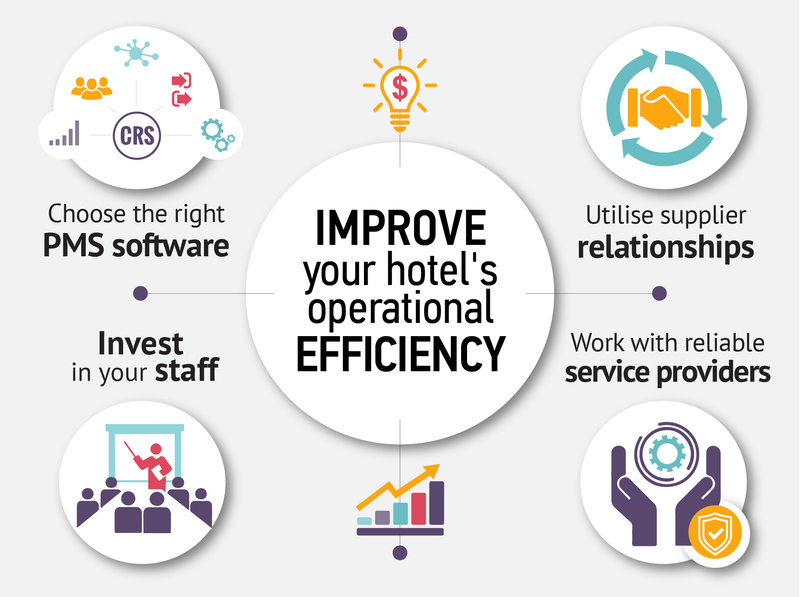 Through its own demand generation team, HotelREZ has always worked hard to identify new corporate business for its member hotels, on top of the RFPs the properties are already invited to; assuring they can play on a level playing field with the branded chain hotels. This year, however, the company has decided to take its demand generation even further, by investing in a new tool, TargetworX™, from partner Nexus, which will be used by all its member hotels, at no additional cost. 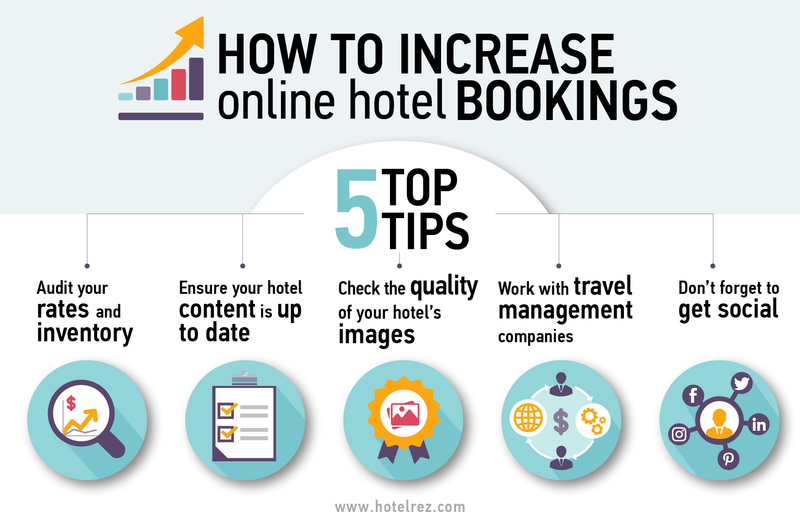 “With TargetworX™, HotelREZ is now able to propose new potential corporate business to hotel members. For each identified opportunity, hotels are simply asked to answer a set of qualifying questions, allowing them to build a business case as to why they should be invited to submit an RFP.